Donations to Soldiers Beach Surf Club are used to fund our lifesaving operations. 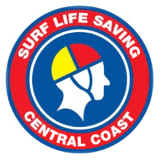 Surf Life Saving is a cause that receives donations from Australians from all walks of life. Without continual support they are unable to perform their services effectively, and every contribution you give saves countless lives. 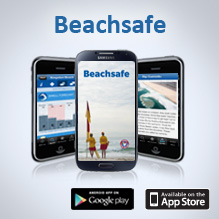 Soldiers Beach Surf Life Saving Club is a Deductible Gift Recipient and all donations are tax deductible.